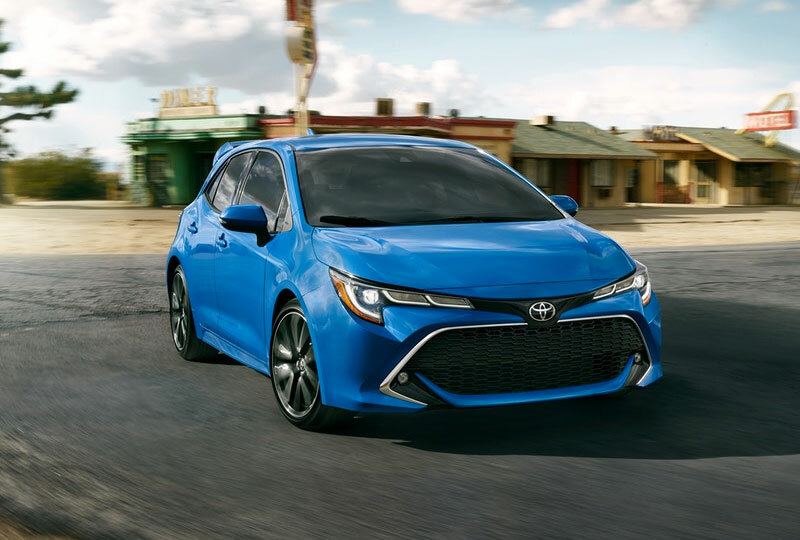 The 2019 Toyota Corolla Hatchback from LaGrange Toyota in Georgia – serving Columbus, Peachtree City, and Newnan, GA, and Auburn and Opelika, AL – makes your morning commute more exciting with optimized performance. 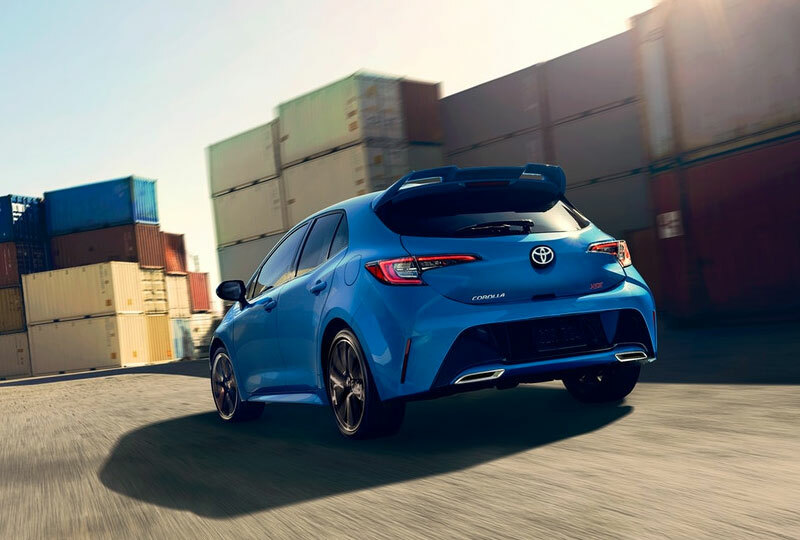 Combining the 2.0L dynamic force engine with a new suspension allows you to cut corners like a pro and speed down winding roads with ease. 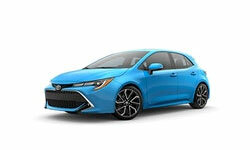 The responsive engine is 168-horsepower strong with quick acceleration and impressive capability. Your interior is full of modern features and elegant trims to help you relax while you are driving. 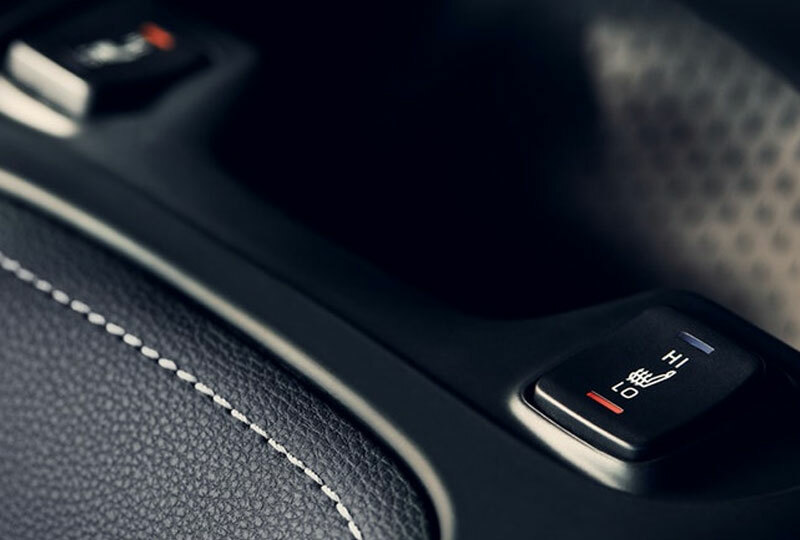 Upgrade your cabin with luxurious leather-trimmed seats and the available wireless charging station to feel like a VIP from behind the wheel. 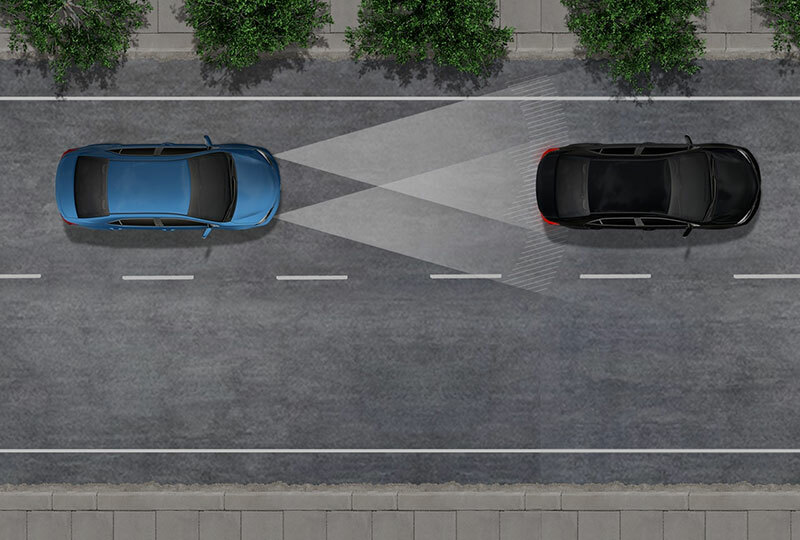 Smartphone connectivity is standard through systems like Apple CarPlay and Amazon Alexa. You’ll get full access to your vehicle with the smart key system that adds remote functions and push-button start. 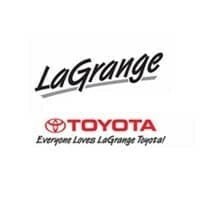 We have a great lineup of 2019 models so browse our inventory online today, and visit us at 1221 Lafayette Parkway, LaGrange, GA 30241 to take your test drive. 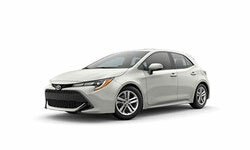 We can’t wait to send you home in the 2019 Toyota Corolla Hatchback you’ve been dreaming of!